+Tesla is making moves and +Nintendo is going mobile. 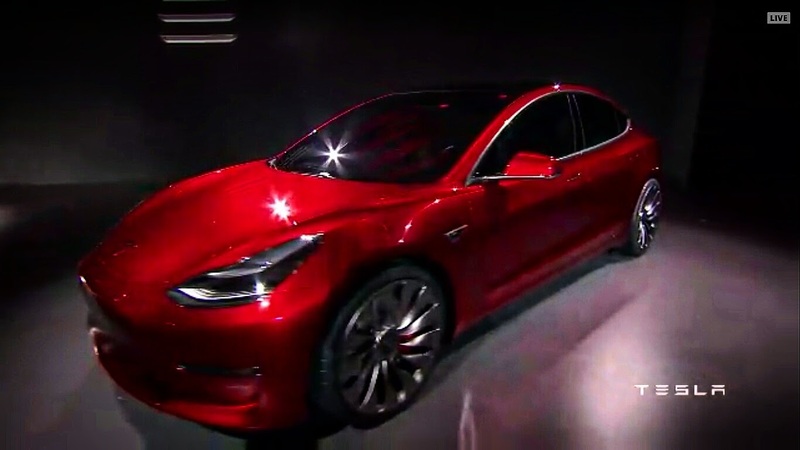 So Tesla unveiled its first (pseudo)affordable car with the Tesla Model 3. This car will go a minimum of 215 miles on 1 charge (eat that petroleum) and has a 0-60 time blow 6 seconds. The Tesla Model 3 will easily fit 5 adults comfortably and it carries a 5 start safety rating. It will also have Auto-Pilot features as well Supercharging. All this at a base price of $35k. Tesla isn't playing games and this is proof. Stay tuned for more information also check out Tesla Motors for everything Tesla!!! Google kills off the Google Wallet Card.